LUGOGO -Sensational local rapper Shafik Walukagga stage name Fik Fameica is on suicide surveillance after his much-advertised “My Journey Conecrt” flopped. 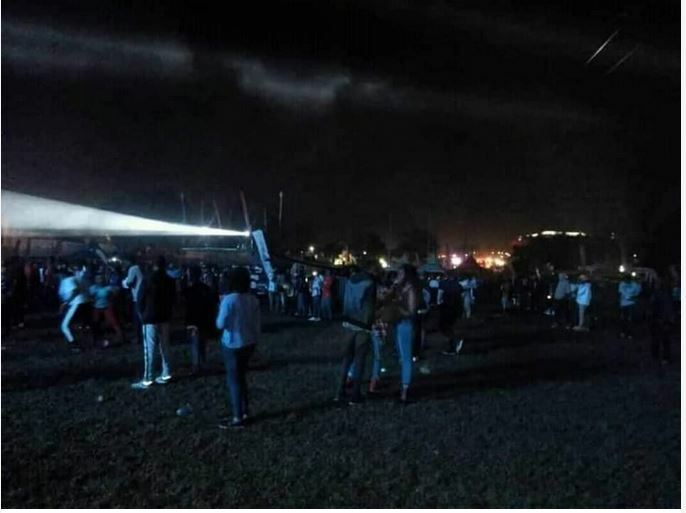 Having registered a few revelers for his maiden Concert at Kyadondo Rugby grounds on Friday December 14 , the Fresh Bwoy looked overly disappointed as thousands on social media hit at him claming he had no journey to tell them. Others have since claimed the singer was seen weeping backstage. 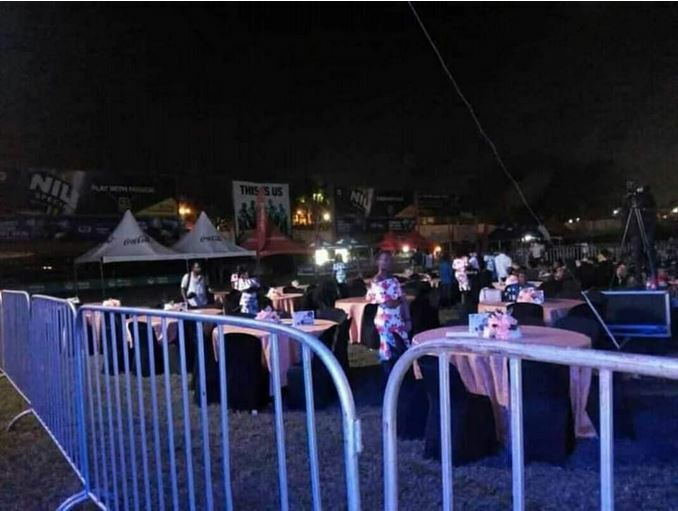 While gates opened at 3pm, VIP chairs remained empty till midnight. At some point, management reportedly allowed people to enter “free of charge” to create some “semblance of a crowd”. However, the few levellers who attended the event, said the local rapper had a fine display. “My Journey” is Fameica’s latest album released on October 8, 2018. The dance was released under Kama Ivein Management with songs like; Tonsukuma, Born 2 Win and Property, among others. In a twist of events, Frank Gashumba, claims Fameica called threatening him without explaining what that was about. 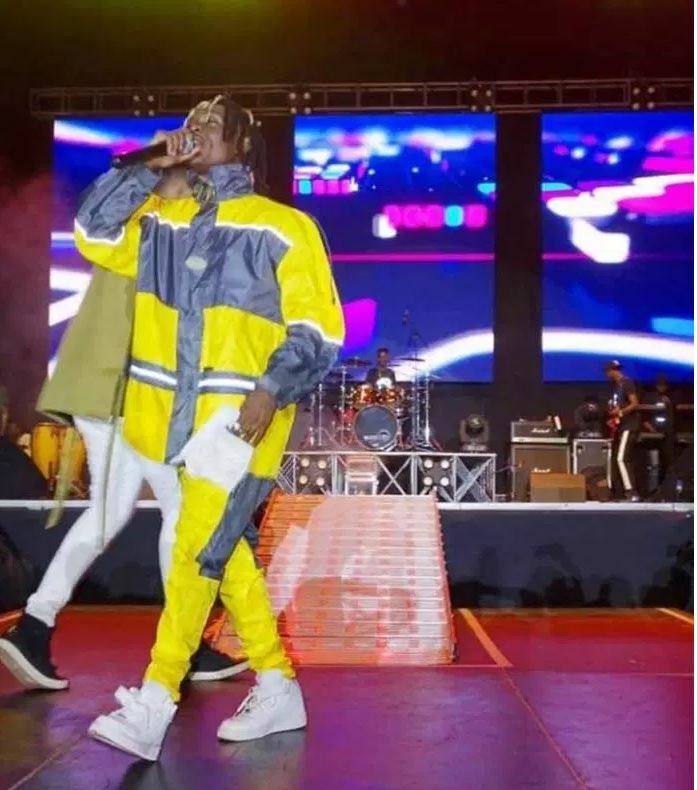 “Fik Fameica called threatening me,” Gashumba tweeted.